Only 5 ingredients, no baking, and it takes less than 10 minutes to make a whole batch. 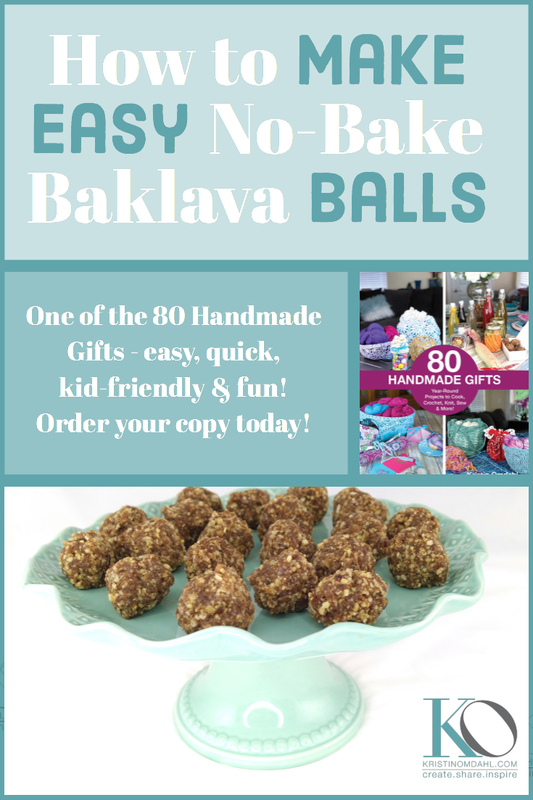 These energy balls include the flavors of baklava, my all time favorite dessert. At about 150 calories per ball, these are a healthier indulgence than traditional baklava.